Every month HealthySimulation.com Writers receive emails from new healthcare simulation programs asking to review their job description for an upcoming Simulation Technology Specialist role they hope to hire soon. Countless times these position descriptions require “Masters Prepared Nurse” or someone with “5 years of Medical experience”. But while these programs already have qualified clinical staff, they don’t recognize the massive need for qualified technical staff. Since 2010, HealthySim has worked hard shed light on a common misconception about using healthcare simulation: that it is possible to run an effective simulation in healthcare program without some level of specialized technical staff, or at the very least, specialized technical training for educators. (Check out some of previous articles on staffing advice at the bottom of our Healthcare Simulation Jobs Page). Today, HealthySim writer and Simulation Nurse Expert Dr. Kim Baily PhD, MSN, RN, CNE, Simulation Coordinator for Los Angeles Harbor College shares an outline of “must consider” concepts for building an effective and lasting simulation program centered around the need for specialized technical training. Over the past 15 years, Kim has developed and implemented several college simulation programs and has chaired the Southern California Simulation Collaborative. Let’s start the countdown! In 2017 the International Nursing Association for Clinical Simulation and Learning (INACSL) added a new standard related to simulation operations which included the following definition: “Simulation operations encompass the infrastructure, people, and processes necessary for implementation of an effective and efficient simulation-based education (SBE) program”. One of the criteria to meet this standard is to provide appropriate staff to manage and run sim programs. Simulation programs wishing to meet national standards will have to include support personnel. State boards of Nursing are beginning to look at the use of simulation in both undergraduate and graduate programs. States are beginning to implement standards for simulation. National accreditors are also assessing simulation programs before granting accreditation. Clinical Simulation programs are becoming more complex. Depending on the size of the program, personnel with the following experience will be needed. Scenario setup and break down. Simulation educators often have many duties besides simulation education. Persuading overworked faculty to take on simulation will be met with resistance if no other support is offered. Imagine asking an educator to start another department without technical or administrative support and without additional financial compensation. Adequate support for faculty will encourage faculty to embrace simulation. University and college basic science programs have laboratory support personnel. Healthcare simulation should have appropriate technical support. In smaller colleges where funds are extremely limited, there may only be enough money for a part time tech. These techs are often lured away by larger institutions with more funds. No one can afford to turn down a full time position with benefits. When part time staff leave, there is often no one who knows how to operate equipment. The program suffers from lack of continuity. 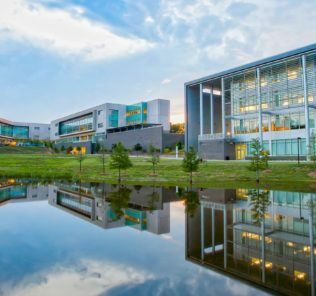 Funding a new position in a community college is often a long process. Persuade your dean to make funding of a sim tech a department priority. Try to obtain hard money rather than grant funding since the grant funding can easily disappear. Once simulation takes off, simulation lab scheduling becomes an issue. This is particularly true if you have more than one department using the sim lab or there is outside use of the facilities. Management of a simulation program includes many components which require advanced planning and day to day supervision. A coordinator or manager needs to be assigned to this role. Creating job descriptions, roles and responsibilities. Overseeing use of simulation lab by outside groups. For all activities conducted within the sim lab/center. Oversight and purchase of supplies and capital equipment. Ensuring fidelity of simulation lab to the clinical environment. For educators and operations staff to better understand and convey knowledge to new faculty and staff. The average salary of a nursing educator in the United States is about $93,000, and a Physician educator about $160,000+. The average Sim Tech earns about $60,000 annually. So why is your administration paying 50% to 110% more for someone with 1/10th as much technical experience? Programs that want to sustain themselves year after year know its best to pay clinical faculty to focus on their domain of knowledge: teaching and training; and leave the technology to the specialists. Greater efficiency for less cost to the program means greater performance and better results. PLUS way less stress for clinical faculty — which is probably worth it alone as stressed faculty means stressed administrators! Put on a show Sim Champs! Gather together your stakeholders or potential donors and then run a sim such as a code or if you have a birthing manikin deliver a baby. 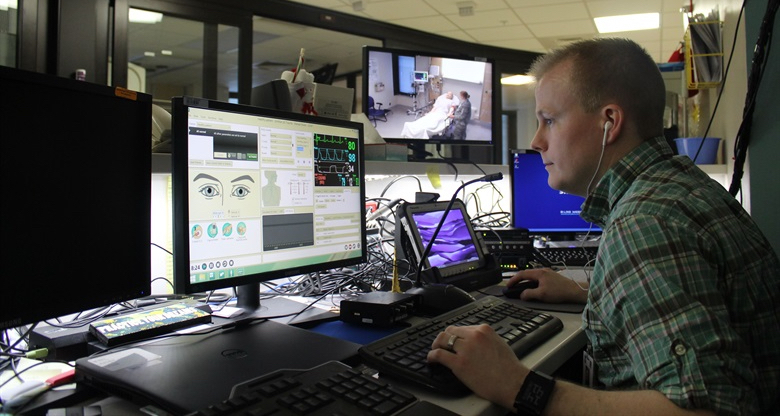 Let your community see the benefits of simulation and the complexity and why simulation technicians and operations specialists are so vital to healthcare simulation. 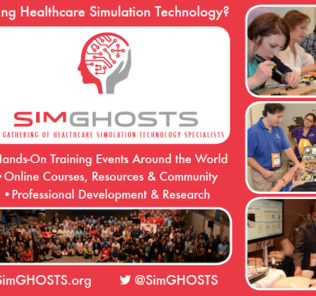 Get Your Specialized Simulation Technology Training at a SimGHOSTS Event near you! 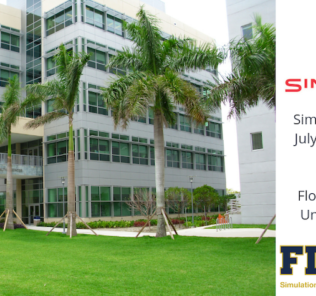 SimGHOSTS USA 2019 Simulation Technology Operations Conference at FIU Miami: Abstract Submissions Due This Week!